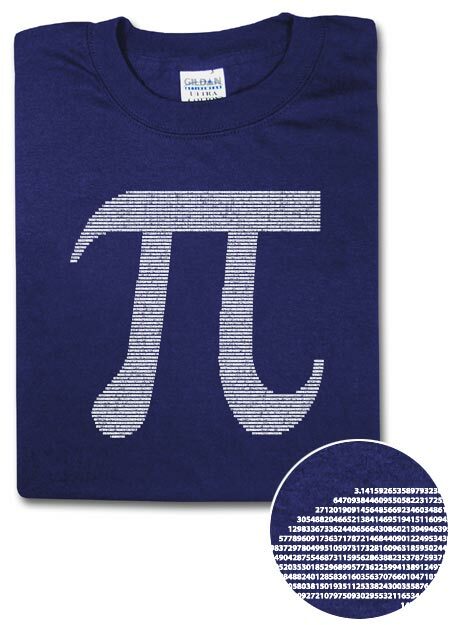 Of course, I wore my official Pi Shirt all day yesterday, constructed out of the first 4493 digits of the lovable number itself! And yes, several people stopped me and mentioned how awesome my shirt was. No, no one made fun of me. I don't know why. And of course we ate pie in Calculus. Duh! How else would you celebrate Pi Day? What about Pi Approximation Day, which apparently is 22 July, and endures a "time-honoured" tradition of being "[ignored] altogether"? There are way too many holidays. We also celebrated Pi Day, a Pi flag was even set up outside our school, on one of the million flagpoles.